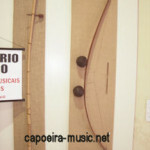 The Berimbau is the most familiar and important music instrument in the Capoeira as it commands, starts and finishes the Roda and rules the game speed and style. 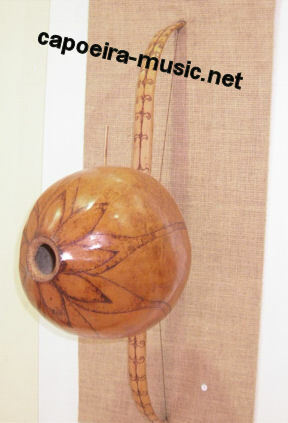 The berimbau’s origins are not entirely clear, but there is not much doubt on its African origins although there are evidence of musical instruments in the form of bows from India. 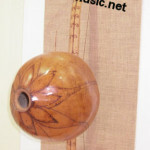 We can learn about the development of the Berimbau over the years by other similar musical instruments that were used in Africa like “Berimbau de Boca” and others. 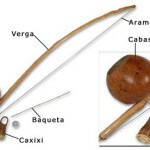 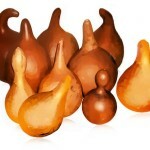 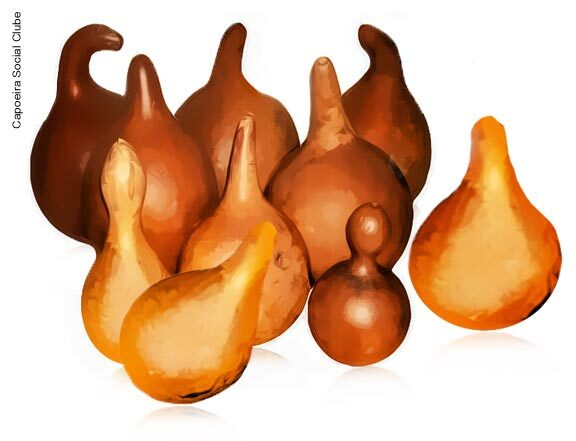 At present time, the Berimbau we use at the Capoeira is made of a wooden stick (Verga), Gourd (cabaça), Wire (Arame) together with Caxixi, Dobrão and Baqueta. 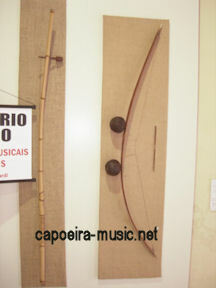 Bara Boi in the Capoeira Regional or Gunga at the Capoeira Angola is the biggest Berimbau type, it produces a low sound pitch, and usually starts to play first. 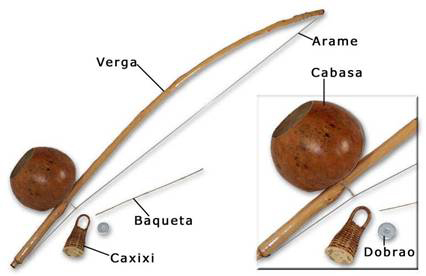 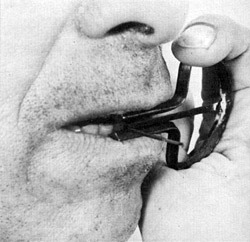 After the Bara Boi comes a medium sized Berimbau called Gunga in the Capoeira Regional or Medio in the Capoeira Angola, where the smallest Berimbau is called Viola both in Capoeira Regional and Capoeira angola, the Viola produces the highest sound pitch of the three.